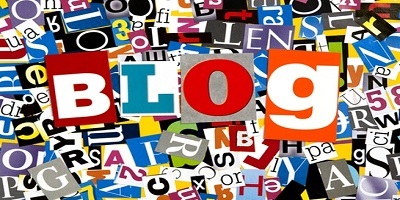 We are experts in onsite blogging. We create and manage your onsite blog for you, while you focus on your core business. If you like to take part in the writing, editing, or reviewing, we’re more than happy to accommodate that for you. Our fluent, educated and internationally-exposed writers can produce content for any industry. We are able to create engaging content for all of our clients from several industries like technology, finance, medical, business and from almost every field imaginable. Depending on which package you choose, we will create 300 word minimum blogs that are targeted to the keywords you want to rank for. We then ensure that the content is engaging and will be sought after by your clients. After receiving your approval on the content, we then post the blog to your site. If you don’t have a blog, we can create a blog on your site in a matter of hours. After we had posted the blog we will help disseminate it via social media to drive traffic to your blog.